Sign thank you posters that will go local police stations so officers will see you support them! 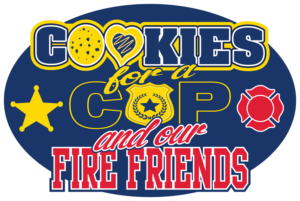 Meet Other Law Enforcement Supporters! The Dayton Police Show Car! 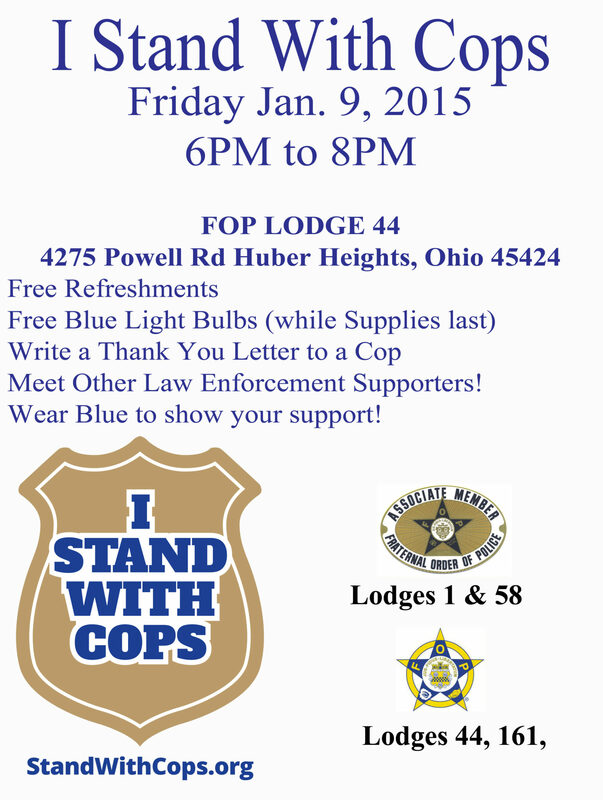 Please invite your friends, family, neighbors, and anyone you know who supports law enforcement. Please see attached flier for more information. This event is free and is open to the all law enforcement supporters.